The Chaheati heated seat pad makes any seat a heated one, cordlessly. Stay warm anywhere—just charge the battery from home or in the car (with optional car charger) for hours of use. 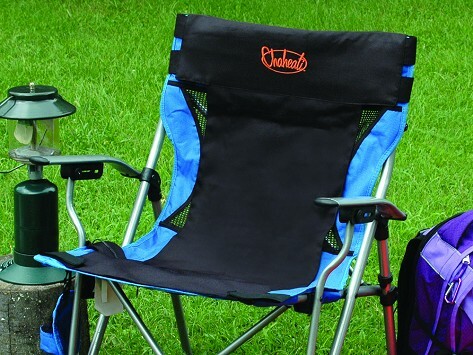 Weather-resistant and durable, this heated cover can be used camping, tailgating, at a game, or just in your office chair. Dimensions: 9" x 3" x 11"
Bought it for a cold office. Fits my office chair. Just recharge overnight and I stay warm the next day. Given that my wife is deeply sensitive to the cold, and my kids are deeply involved in outdoor sports, this product is more than a minor miracle! Given that my wife is deeply sensitive to the cold, and my kids are deeply involved in outdoor sports, this product is more than a minor miracle! Thanks! Wife loves it. She was able to remain at fireside far longer than normal due to added warmth to her back side. Highly recommended. Soothe a sore back and keep warm anywhere. 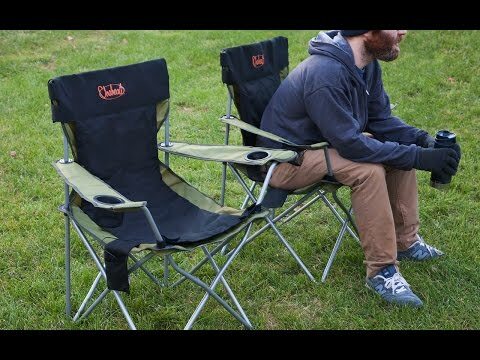 With Chaheati, any seat is a heated seat.